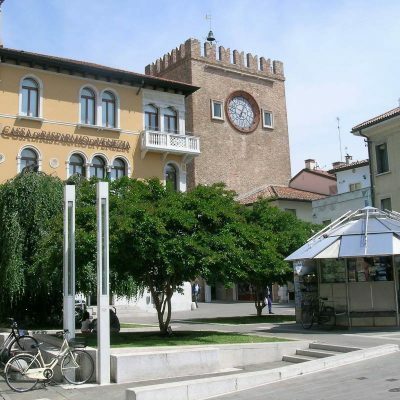 Veneto is a region full of places to visit that you can reach very easily from Hotel Alverì. Treviso, located at just 20 kilometres, is a very elegant city center. The vineyards situated on the hills around Treviso are known worldwide for the production of Prosecco; wine and food tours can be arranged upon request. Padova, as well, islocated 20 kilometres from the Hotel, the centre is famous for his University founded in 1222 and theScrovegni Chapel painted by Giotto. Very good restaurants and renowned SPAs of Abano Terme are located on the hills around the city of Padova. In 20 minutes by car you can reach also the Riviera del Brenta, ancient holiday resort for Venetian nobility that in XVII century built sumptuous villas with parks, some of them was commissioned to Palladio and Tintoretto. The best known are Villa Foscari, Villa Contarini Pisani, Villa Widmann Rezzonico Foscari. In the summer season some boat trips are organized to admire them by boat browsing on the Canale del Brenta. 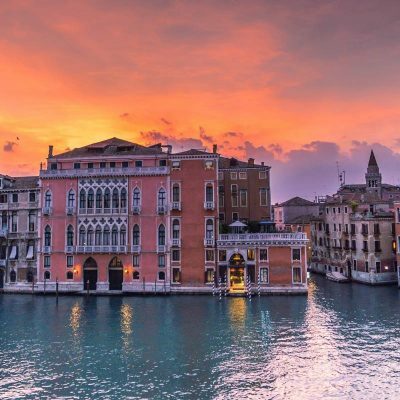 Driving for few more kilometres you can reach Verona, here you can admire theArena, the balcony of Romeo and Juliet, spend the day within the beautiful landscape of the Garda Lake or make a stop to Vicenza to see Palladio’s architectures.